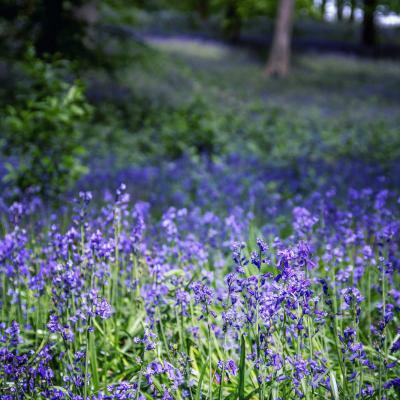 Bluebells are beautiful filigree flowers with a blooming period around the middle of April until the beginning of May. 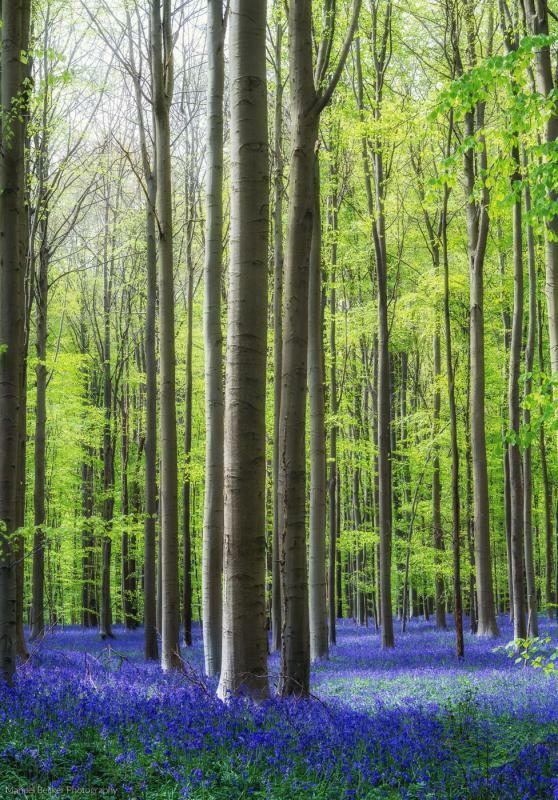 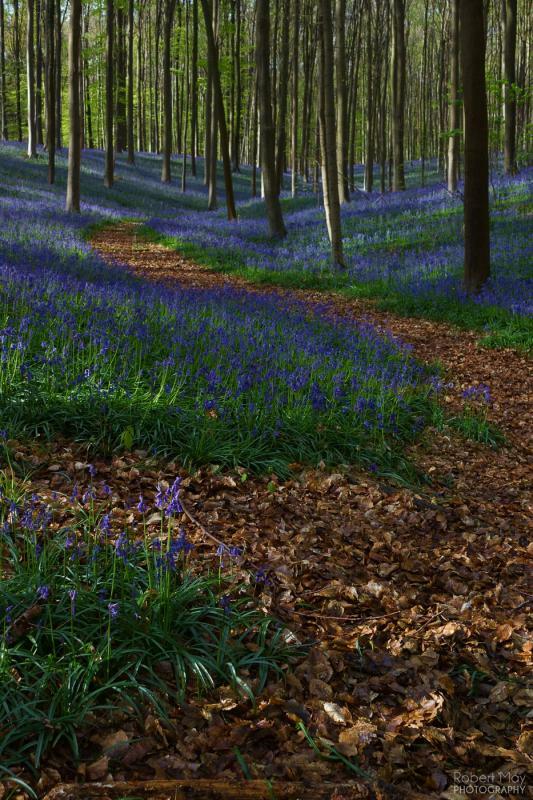 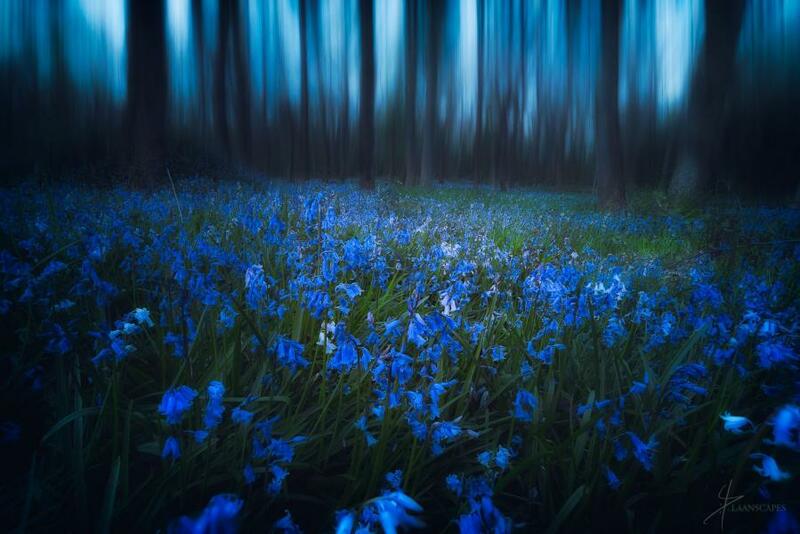 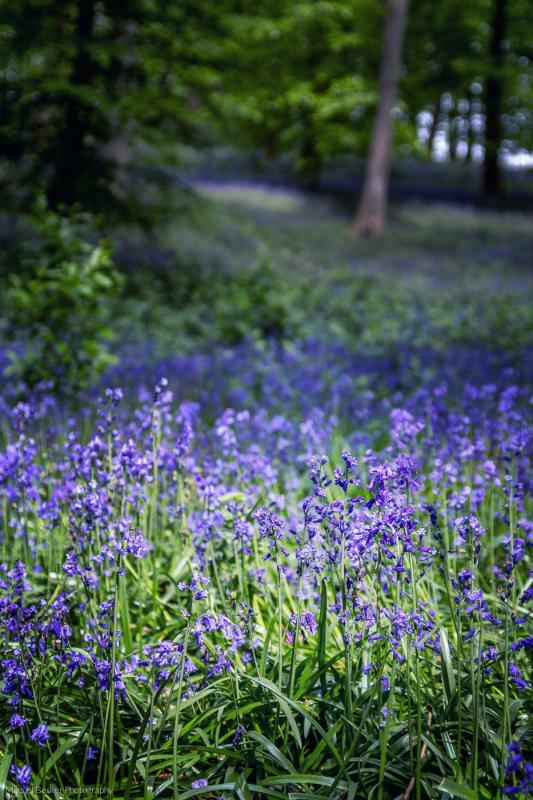 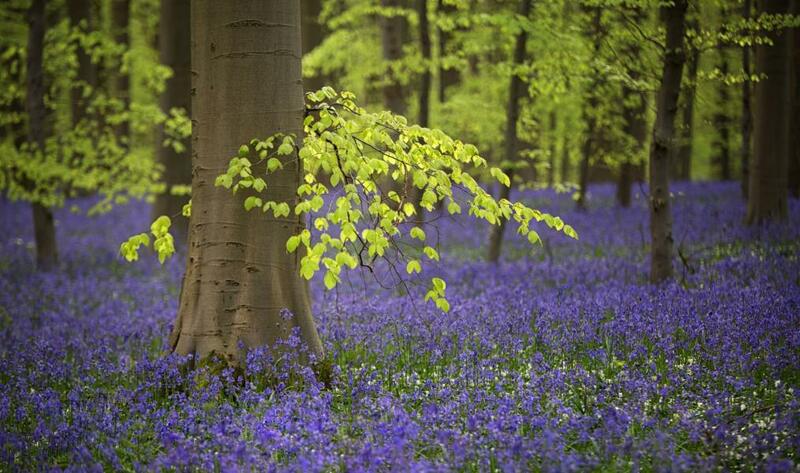 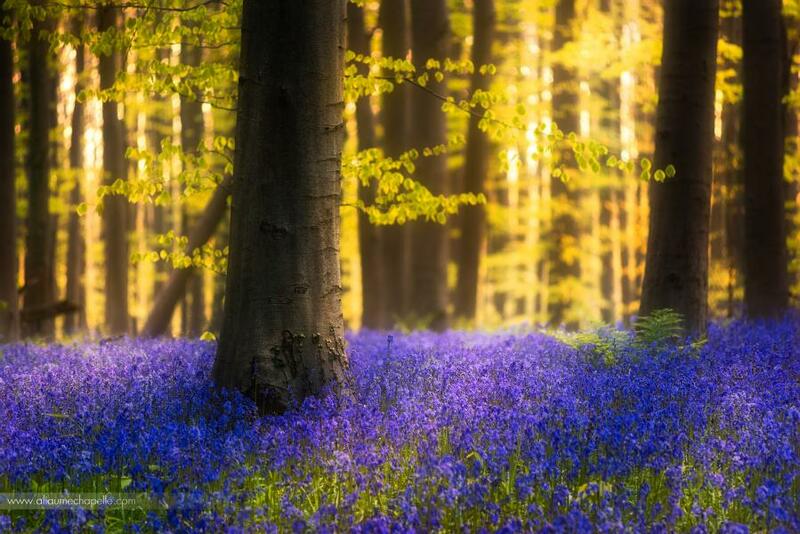 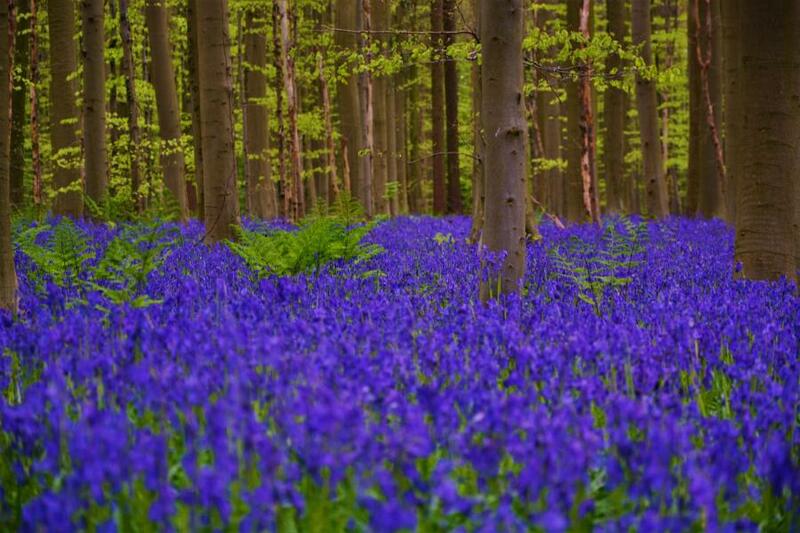 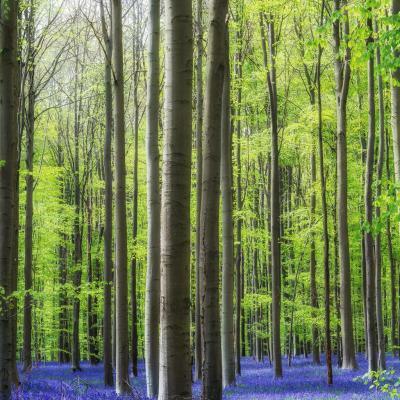 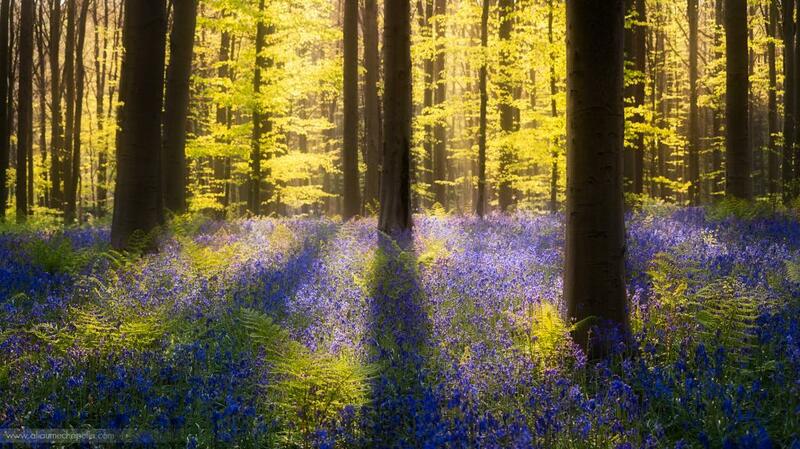 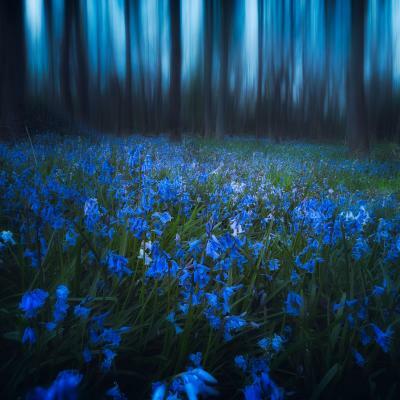 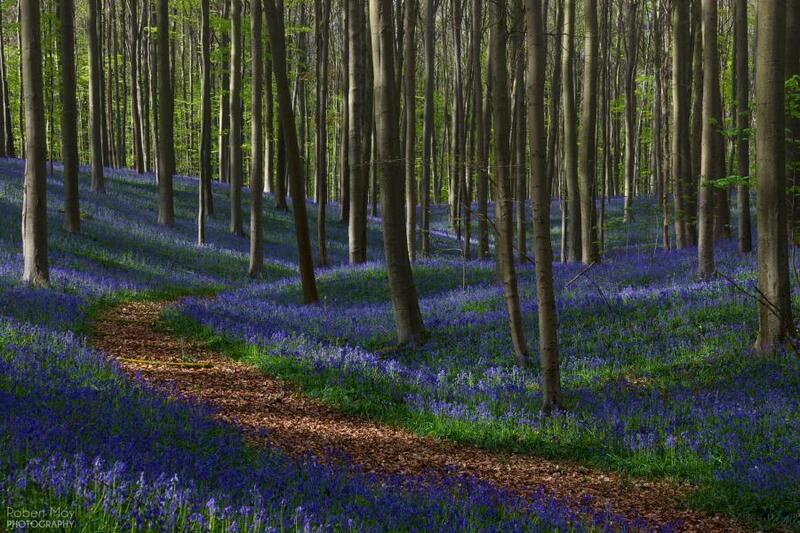 Especially forests with carpets out of these blue flowers are a wonderful photography theme. 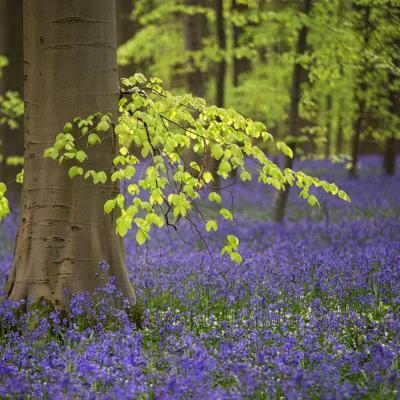 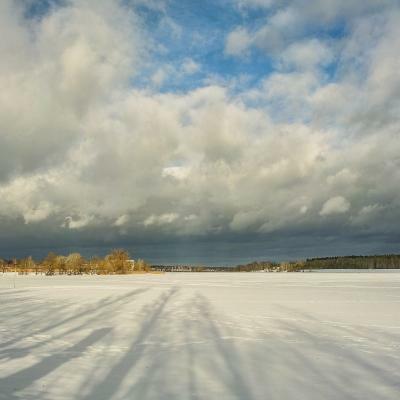 If you visit some of these forests please take care where you walk and stay on paths to protect this natural spectacle.